Alliance Intelligence and Investigations (AI&I) is an independently owned and operated investigations firm servicing the greater Fresno County area and the surrounding communities. We provide investigation services to the general public, corporations, businesses, government agencies, attorneys and law firms. At AI&I we have over 45 years of Law Enforcement experience with a wide range of expertise in many specific fields of investigations & protection. This allows us to tailor our investigative and protection services to our client’s unique specific needs. This also allows us to offer a wide spectrum of services to our clients in a discrete, affordable and timely manner. If you are in need of private investigative services contact us for your FREE, no obligation consultation quote today. 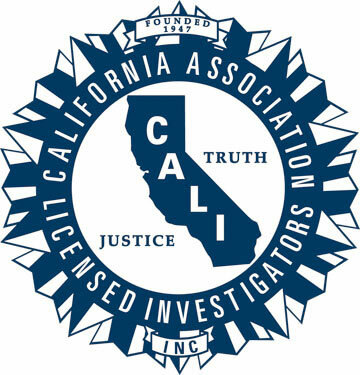 Proud Member of the California Association of Licensed Investigators.